We understand that it has been awhile since the “Independence” fashion event and it has been quite a wait on the new “Independence” collection! We would like to thank you in advance for your patience as we prepare the new store with the full collection we will release. Having said that, as we release new items older items will be be expired from the store and never be released again. Therefore, we have set some items for sale just for today. 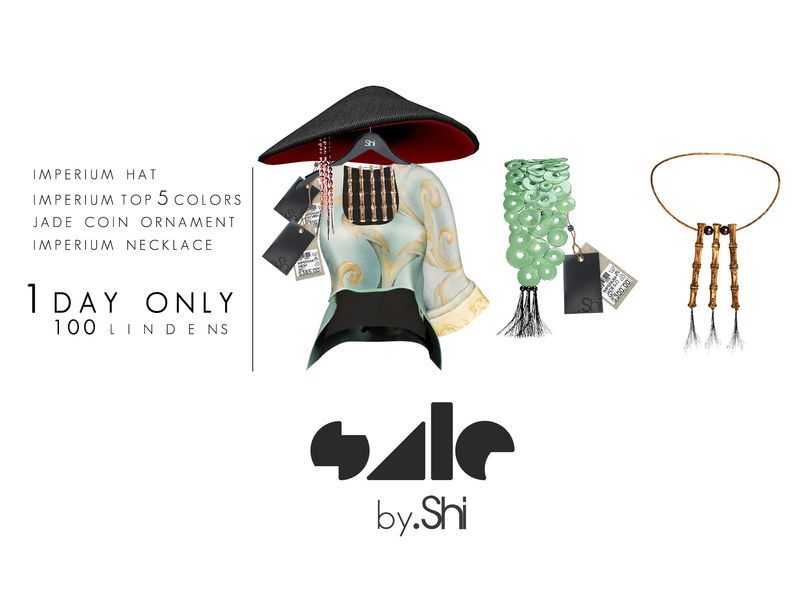 *Note : These items will no longer be available after the sale.